Superstar Salman Khan has thanked those who have watched his latest film "Race 3" in theatres and supported it. On Friday, Salman tweeted: "I thank everyone who has gone to see 'Race 3' in the theatres and each and everyone individually for watching it and glad that you have liked and appreciated every one's effort that was put in the movie. God bless and keep watching. It means a lot." 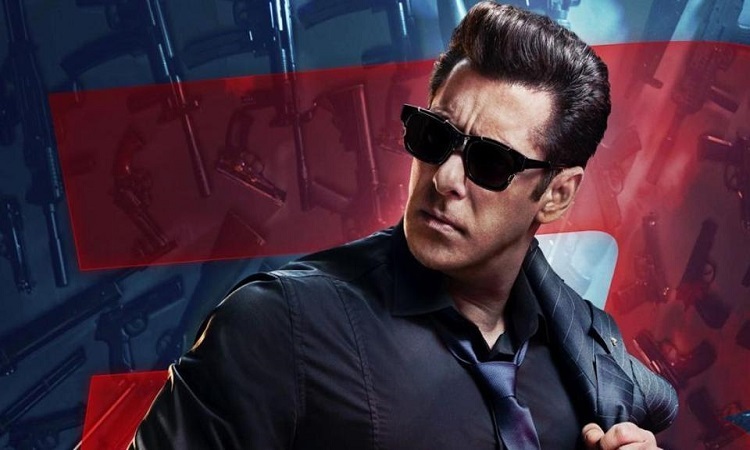 "Race 3" has crossed Rs 130 crore at the box office in India since releasing on June 15. It was not widely lauded by critics, but Salman's fan following and the love for the "Race" franchise have contributed to the numbers generated at the box office. Directed by Remo D'Souza, the film got an opening day collection of Rs 29.17 crore. It also features Jacqueline Fernandez, Anil Kapoor, Daisy Shah, Saqib Saleem, Bobby Deol and Freddy Daruwala.